Where did our last 100 pianos go? We've over 200 pages and videos of information which we hope you'll find helpful. If you need any of our services, please check the links below. 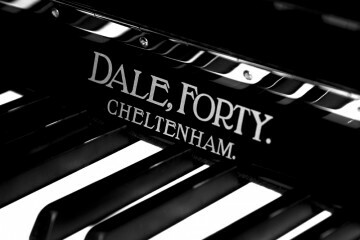 We offer full piano restoration of top makes of pianos. 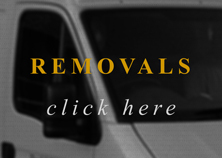 Local, national and international removals & storage. 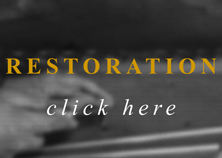 Free restoration assessment of quality pianos in transit. We have a team of Professional in-house tuners, please book here. 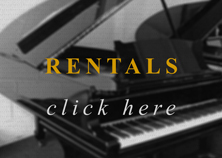 A selection of Pianos suitable for concerts and events, available to rent. Pianos wanted. We buy secondhand, used grand and upright pianos. We are especially looking for all models of Steinway, Bluthner, Yamaha, Bosendorfer, Bechstein, Fazioli, Knight. 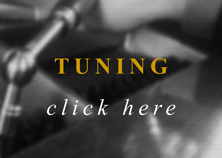 Contact us by phoning 01865 240634 or email us at: info@robertspianos.com.